We are looking to recruit our next brilliant team member! Mind Of My Own is an award winning dynamic company that makes tech for social good. Currently that translates as two apps for children and young people who use health, care and education services. Our apps enable young people to have their voices heard and to participate in decisions made about their lives. Our community is growing and Mind Of My Own now wishes to recruit an Assistant Account Manager to provide additional support to our community in Scotland. We are keen to promote this role and possibly appoint someone with personal experience of social care. One of Mind Of My Own’s company objectives is to recruit from the population who use our apps if possible. Last year we won a Scotland IS award and Mind Of My Own was named as the best Public Sector Product in Scotland. We also were honoured to pick up a Tech 4 Good award in 2018. Since then our presence in Scotland has gone from strength to strength. The Mind Of My Own community now comprises five local authorities, with three more coming on board shortly, two local charities and two national charities providing services throughout Scotland. 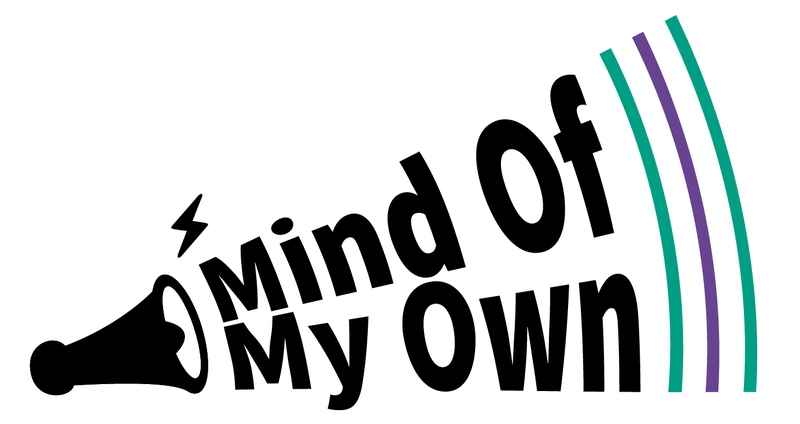 Although Mind Of My Own has an office in London the team work remotely across the UK and use media such as skype to keep in touch as well as regularly meeting up. Our small team is very hard working and passionate about what we do because we know our apps can make a great deal of difference to children and young people’s lives. Anyone joining us will need to share these values. If you think you are self-motivated, a good communicator, understand technology and are passionate about making a real difference to children and young people please apply by sending a CV and a supporting statement (no more than 1 page) explaining why you think you are right for this role to recruitment@mindofmyown.org.uk by 17.00 on 2 April. Interviews will be held on 17 April.